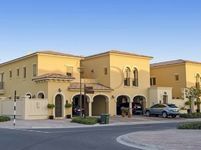 Live in the prestigious Saadiyat island! 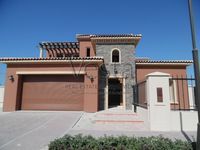 The Grand Luxuries 4 BR Villa in Saadiyat Island! 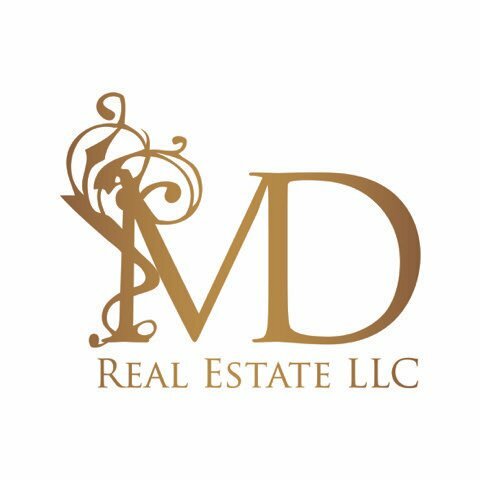 2 Payments! 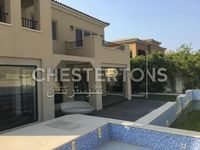 Vacant High end 4BR Villa +M+ Majlis. 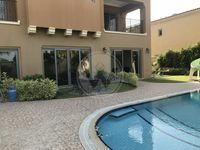 Spacious villa In Saadiyat Available For Rent!